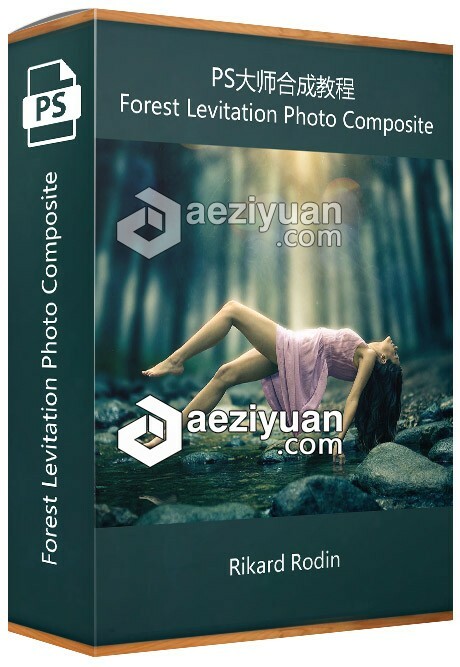 PS大师合成视频教程 Rikard Rodin Forest Levitation Photo Composite Full - 〖 Photoshop教程 〗 - AE资源素材社区-专业CG素材与教程分享平台 - Powered by Discuz! Creative Director and Photoshop Guru Rikard Rodin takes you through the workflow and process of creating a beautiful composite—Forest Levitation—out of several different images. The course is filled with Photoshop techniques that are useful for any photo compositing work you may want to do—including masking techniques, retouching and cloning, color grading and texture techniques. With the techniques in this course you'll be able to create any levitation photo composite you want!